Rodin, Auguste. 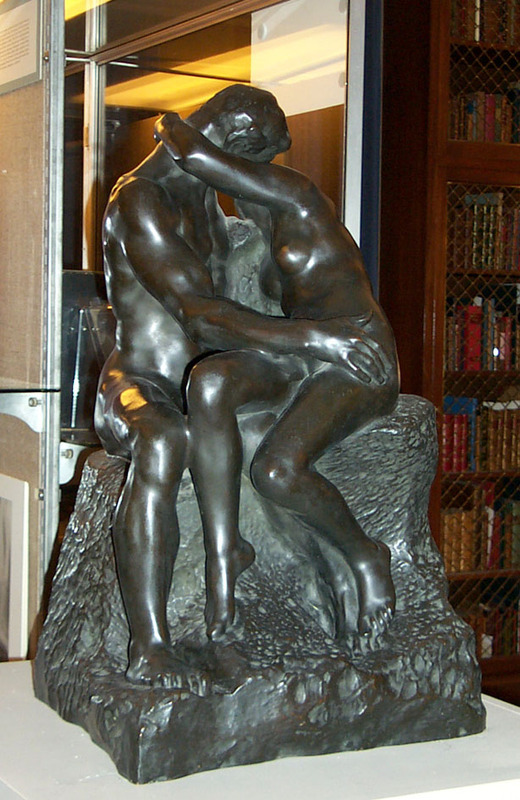 The Kiss. Bronze. Between 1898 and 1918. On loan from the Bayly Art Museum. Gift of George Hammond Sullivan in memory of his parents, Mr. and Mrs. Algernon Sydney Sullivan. 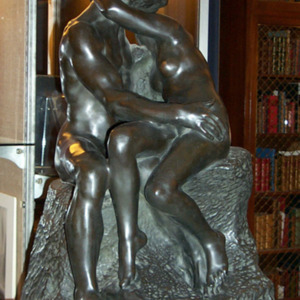 “Rodin, The Kiss,” University of Virginia Library Online Exhibits, accessed April 20, 2019, https://explore.lib.virginia.edu/items/show/644.